Majority of programs to date focused on student populations currently underrepresented in STEM fields. 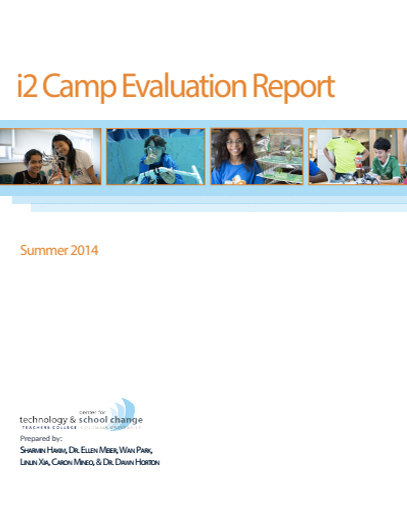 99% of teachers rated the professional development sessions as very good or good. 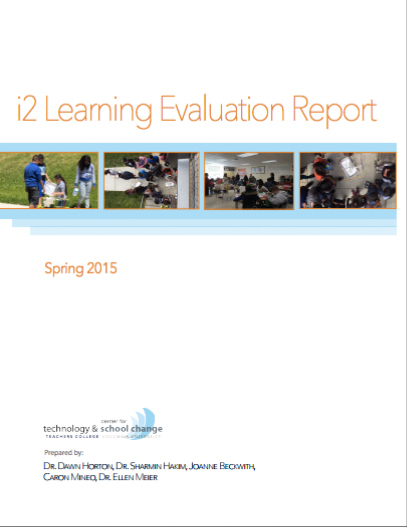 Since 2013, i2 Learning programs have been studied annually by external evaluators from Teachers College, Columbia University and the Education Development Center. 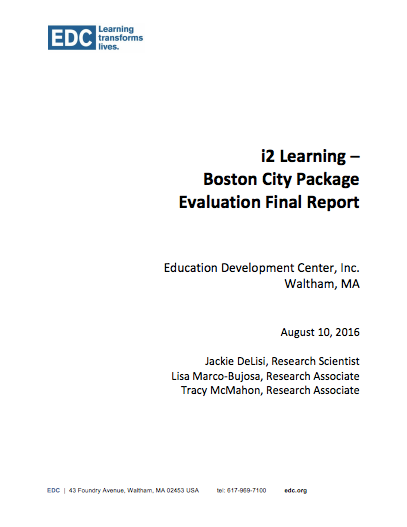 Full text of each report is below.